"As a repossession company in this modern day we have dozens of other professional companies we interact and communicate with on a daily basis. Many of them are vital to our operation and without them we would not be where we are today. We really appreciate their support and professional service. NexTraq is more than just a provider of vehicle and asset tracking solutions. 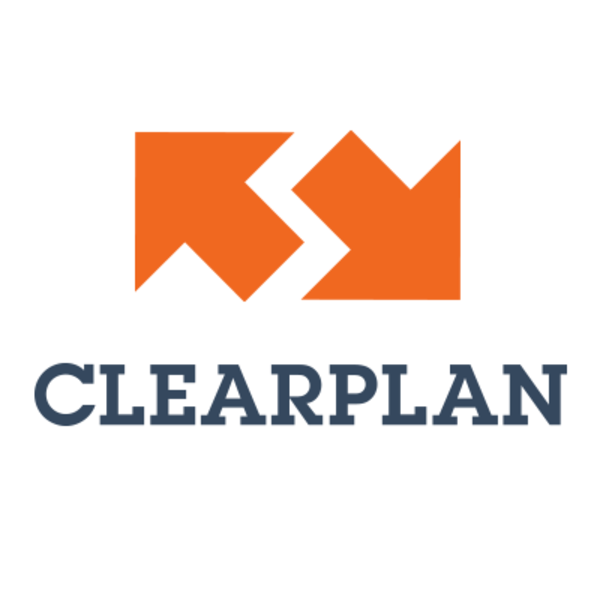 We’re a valued GPS fleet and mobile workforce management partner to our customers—helping them succeed with every vehicle, every mobile asset, and every employee—every day. 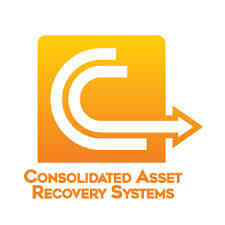 The Certified Asset Recovery Specialist® National Certification Program was developed by RISC Educational Systems, Inc. RISC Educational Systems is a (Florida) licensed training facility created to provide professional training curriculum for the collateral recovery(repossession) industry. 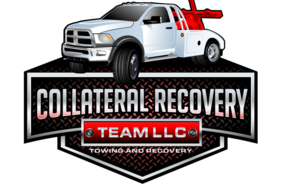 The course consists of fourteen (14) sections, covering the Asset (Collateral) Recovery Industry, Skiptracing, Ethics and Communication, Defensive Driving and Tow Truck Operation and Insurance Coverage’s critical to these operations. Compliance obligations are an increasing fact of life for all organizations. New CFPB rules and other regulatory mandates present a complex management challenge. In response, businesses need tools to manage risk and execute compliance initiatives. Companies must ensure that contractors, agents and partners are aligned and delivering on service level agreements and regulatory requirements. 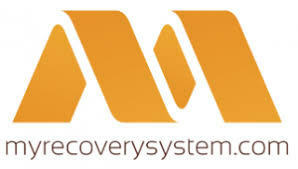 iRepo, a product offering of MBSi Capital Corp., prides itself on its comprehensive yet user-friendly software design. Users with all levels of computer experience quickly find that there is little or no learning curve involved in initially using the iRepo Repossession Software. The use of consistent and well designed features provides users with valuable visual cues. Our web-based software platform, Internet Based Electronic Asset Management (IBEAM) is the industry’s first SaaS offering designed to help lenders manage repossessions and remarketing. The system is extremely user friendly and uses graphical workflows to manage cases end-to-end from recovery to final disposition. RISC is an organization dedicated to providing services specific to the collateral recovery industry and advocate on behalf of all professional practitioners within the Industry. The core of our business philosophy is to provide the business owner and each individual with the latest and most innovative training, products, and services to enhance your bottom line and to always provide you with the very best service possible no matter which of our products or services you may choose.